King Derek, the King of Dudley, is one of the most loved Kings in all the land. 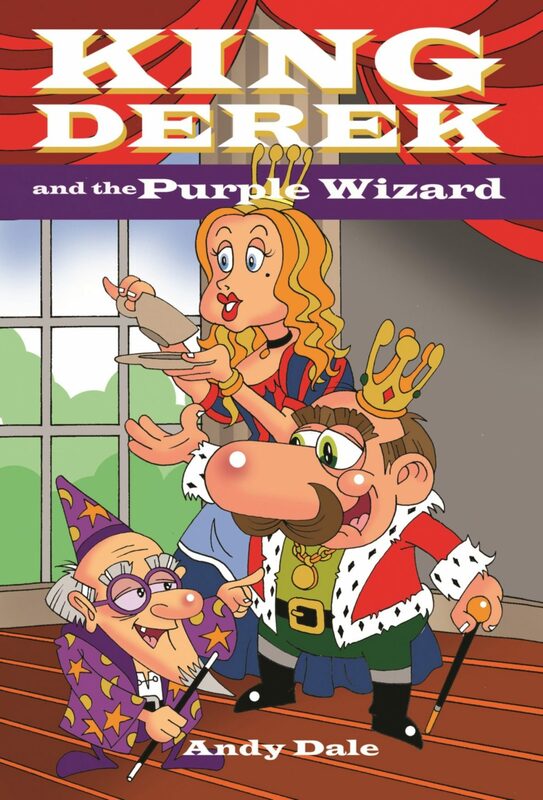 Then King Derek sees an advert in ‘The Royal Gazette’ that reads, “Wonder Wizards make all things Wonderful”. Wonder Wizards come in many different colours. But be careful what you wish for King Derek, because it is Wonder Wizard policy never to reverse spells. Oh, King Derek what have you done? This the the one where King Derek wishes he didn’t have such a big nose.